There is no shortage of attractions and places to visit when you're a guest at Carlton Motor Lodge. Our Studio City motel is within easy reach of unique things to do in and around Hollywood for tourists of all ages. 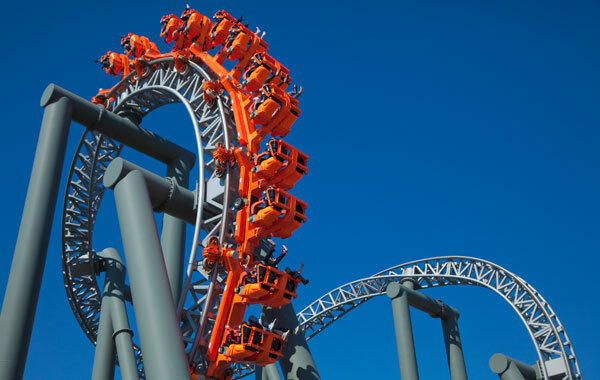 Take a behind-the-scenes tour or experience a movie-themed attraction at Universal Studios Hollywood. 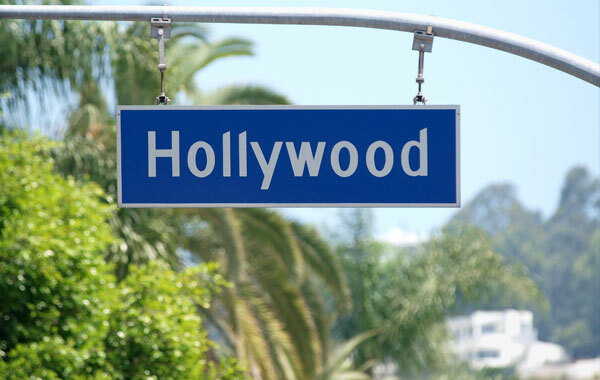 Stroll down Hollywood Boulevard where the stars on the Walk of Fame will keep you entertained. Experience a concert under the stars at the venerable Hollywood Bowl. 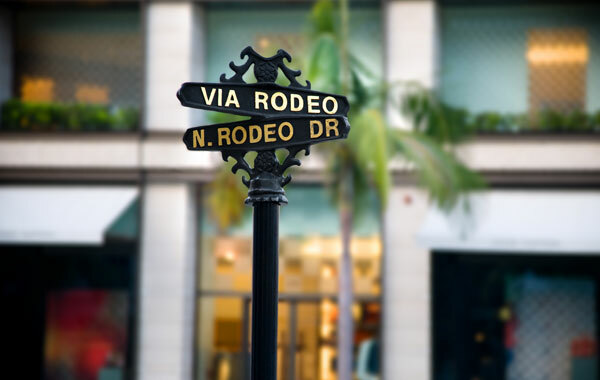 And go on a luxury shopping spree on famed Rodeo Drive in Beverly Hills - all easily found within minutes of our inviting property. Nothing says Tinseltown like the world-famous Hollywood sign. Located on Mount Lee in the Hollywood Hills overlooking the sprawling Los Angeles Basin, the 350-foot-long iconic sign features letters that are 45 feet tall. 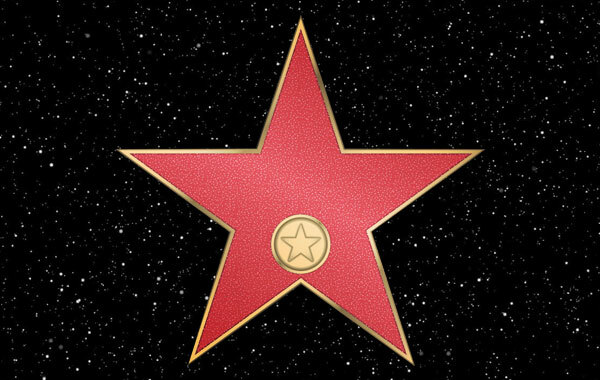 Covering 15 blocks of Hollywood Boulevard and 3 blocks of Vine Street, the Walk of Fame is where you’ll encounter over 2,500 brass stars embedded in the sidewalk, honoring everyone from actors to directors to musicians. 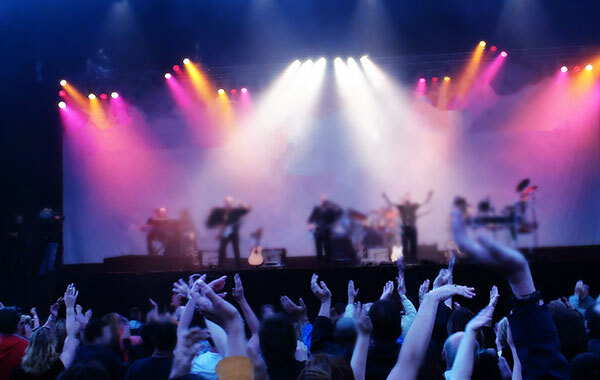 A landmark amphitheater, the Hollywood Bowl hosts hundreds of classical and rock concerts annually. It’s the year-round domain of the Hollywood Bowl Orchestra as well as the summer home of the Los Angeles Philharmonic. You can’t get more upscale than Rodeo Drive in Beverly Hills. High-end retailers include Fendi, Louis Vuitton, Prada, Jimmy Choo, Cartier, Gucci, Bulgari, Dior, Giorgio Armani, Mikimoto, Ralph Lauren, and the House of Bijan.